1. When you get your first job, FICA taxes are deducted from your paycheck. These taxes are your employee contributions to . . .
2. Which of the following best describes gross income? 3. When you work as an employee, which of the following forms does your employer have you submit to determine the correct amount of federal income tax to withhold from your pay? 4. A health insurance deductible is best described as . . .
5. A health insurance copayment is best defined as . . .
6. What is a “grace period” on a credit card? 7. Which statement about credit scoring is true? 8. Which statement about minimum monthly payments is NOT true? 9. 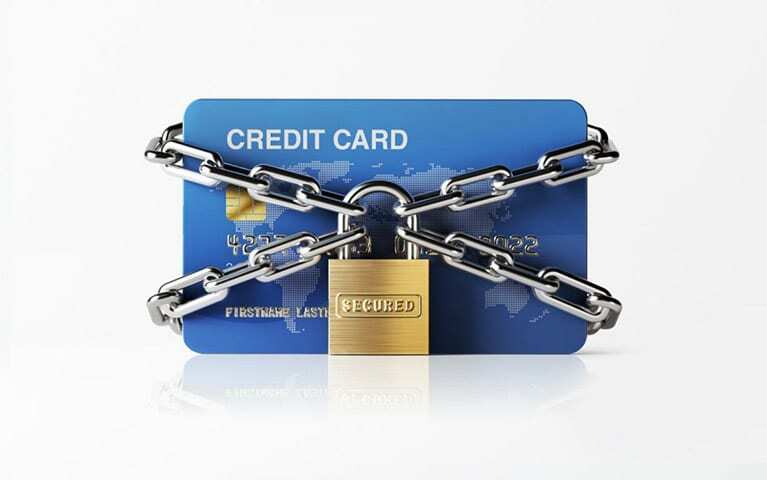 What is a secured credit card? 10. If Selena Gomez is on tour and forgets to pay her credit card on time, what will she most likely be charged the following month? 11. How often are the three major credit bureaus required to provide you with a free copy of your credit report? 12. What is generally considered a “good” score according to the FICO scoring models? 13. What factor has the biggest impact on your credit score as determined by FICO? 14. What’s the first step you should take if your identity is stolen? 15. You can minimize the chances of becoming an identity theft victim by . . .
16. If Jackie’s identity is stolen, she should file a formal complaint with . . .
17. If you invest $1,000 at five-percent interest, compounding annually, after two years you will have . . .
18. The concept of “paying yourself first” refers to . . .
19. The concept of “opportunity cost” is best described as . . .
20. Shirley begins saving $2,000 per year into her retirement plan at age 22. Stan begins saving $2,000 per year into his retirement plan at age 30. Both gain an average of eight percent per year on their accounts. At age 65 . . .